BEAUTIFUL home built in 2018!! 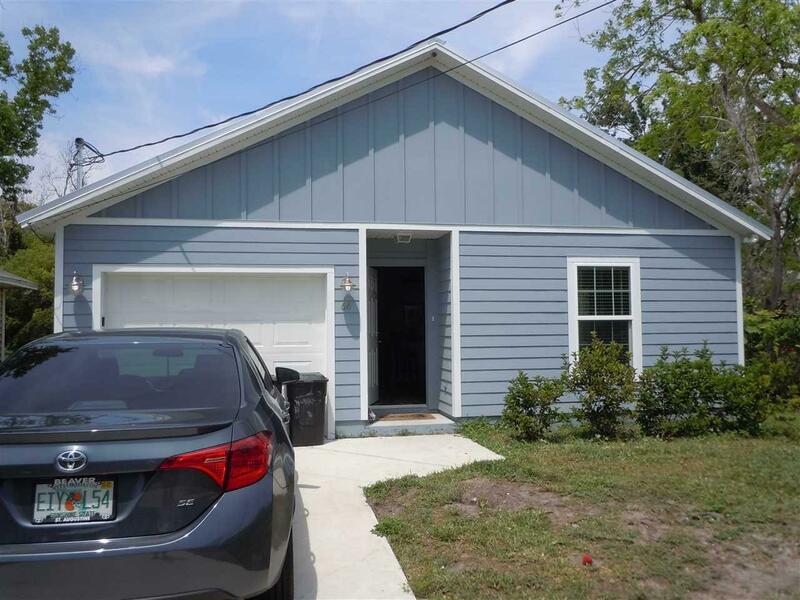 3 BR, 2 BA plus a garage. Wood plank flooring throughout, no carpet!! 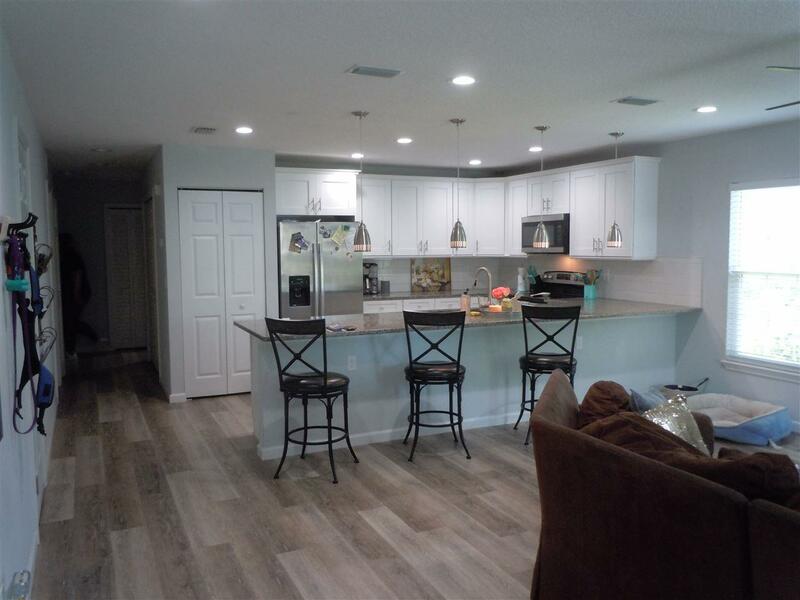 Kitchen has modern, white cabinets, granite countertops with tiled back splash, and stainless steel appliances. Everything is only 1 year old! Master has a tiled walk in shower and 2nd bath has a tub/shower combo. 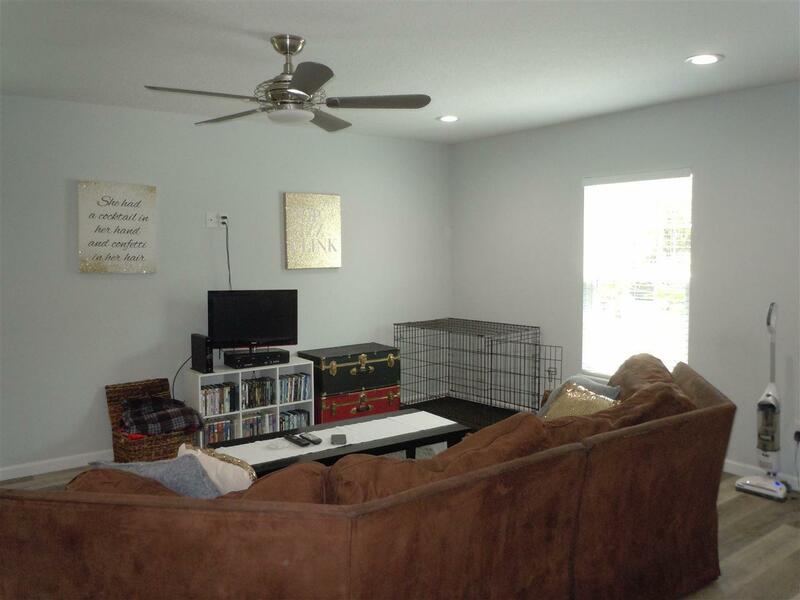 Large living room area, washer and dryer in unit. 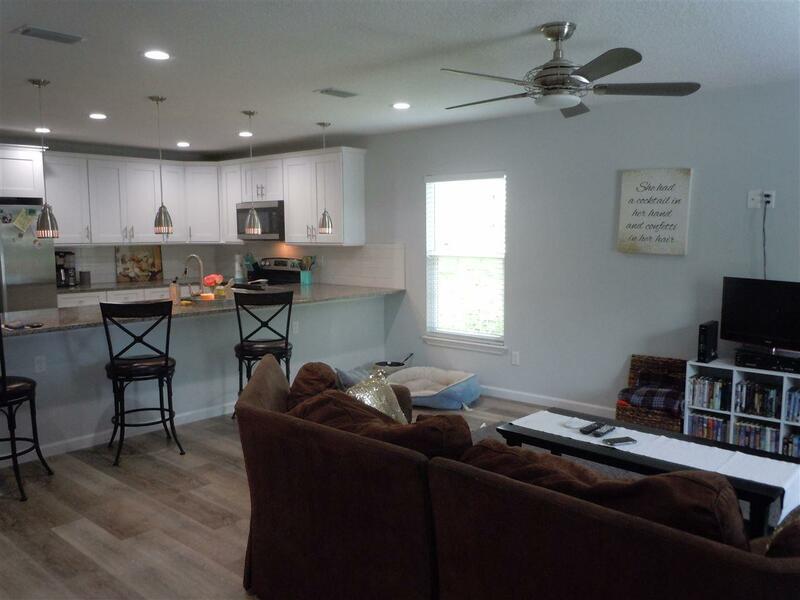 Home is located off US 1 and easy access to St. Augustine and the surrounding area.